Six PCIE external adapter cards can be supported at the same time, easy to disassemble and install. 1MM thick slab, shielded electromagnetic radiation, and anti rust and solid. 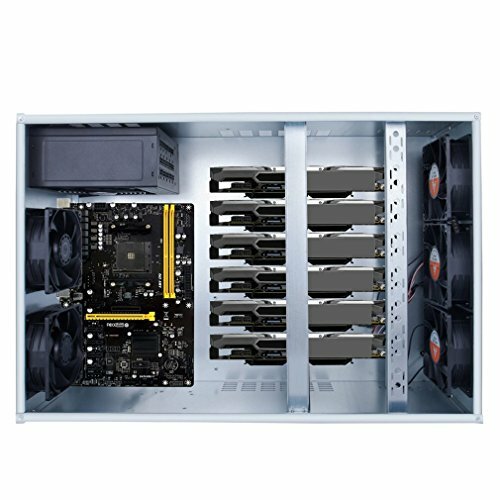 Good use of every inch of space, at the same time, the use of a violent fan convection heat dissipation, especially in the summer, will protect the graphics card very well. The suspension card rack can avoid direct contact with the bottom of the chassis, reduce resonance and static interference. 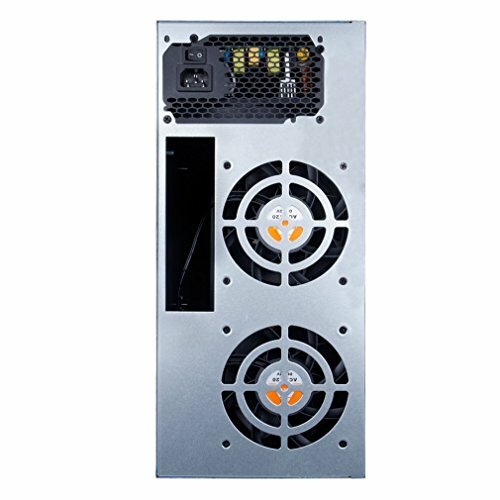 The adjustable card slot design can be applied to all kinds of graphics card height, and can be tightly fixed. 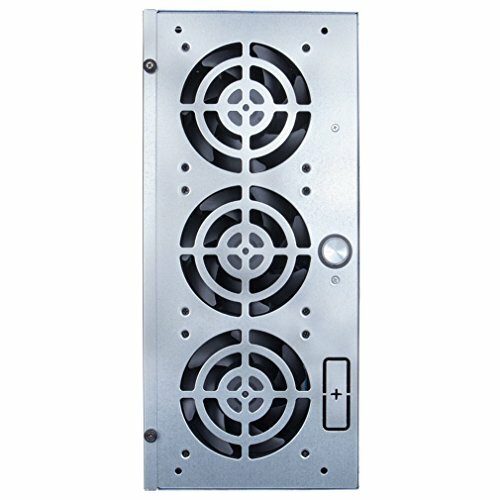 It is marked with 5 violent fan positions, which can support 20CM long power supply. 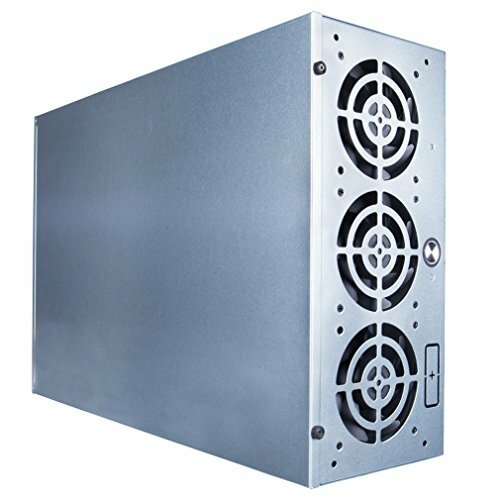 For multi card equipped with an independent space, not only effective against a variety of dust and foreign body, but also establish a good channel, make good use of every inch of space for better graphics card work to enhance the computing power.